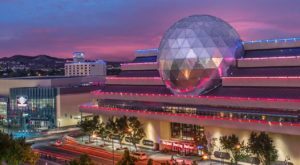 Okay, we all know that Nevada is home to some strange and peculiar destinations. 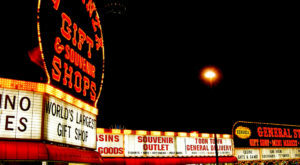 In fact, we even compiled a list of the state’s 14 strangest spots. 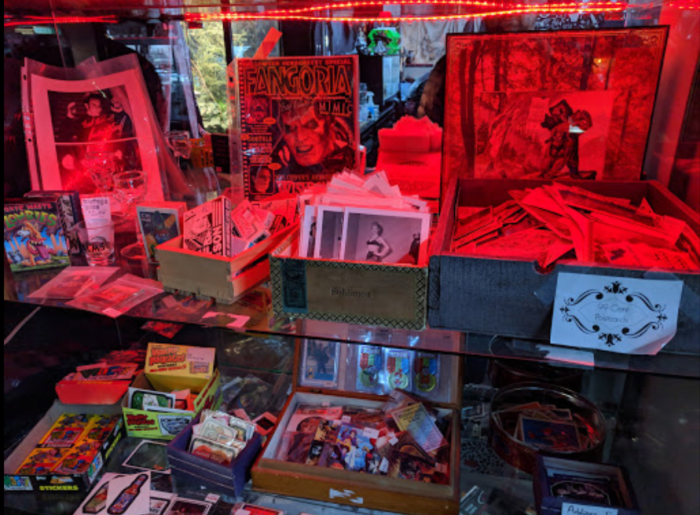 However, nothing really prepared us for the incredibly weird oddity shop featured here today. 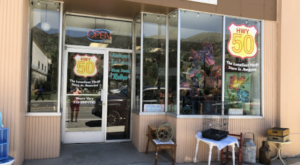 Full of all of the most bizarre items you could possibly imagine, this place might just be the most macabre spot in all of Nevada—and that’s saying something! If you’ve got a thing for the dark side, you might just want to check it out. 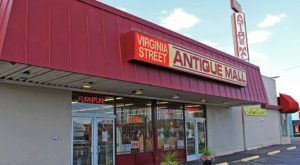 You'll see that the store is stuffed to the brim with unusual items from the moment you walk in. 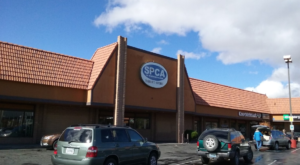 The store has been around for a while, but recently changed owners in 2017. Since then, the store's focus has shifted from antique items to the truly weird. 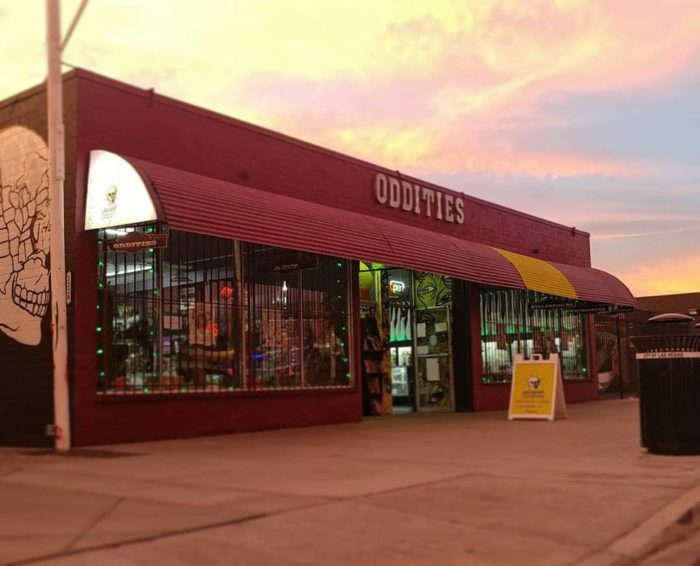 Las Vegas Oddities describes itself as "specializing in the weird, odd, and obscure". We don't think there's a better description! 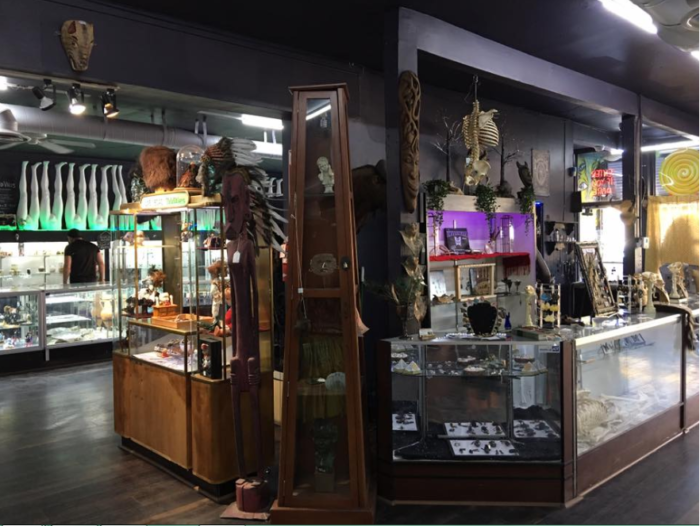 Here you'll find everything from rogue taxidermy to healing crystals and sticks of incense. 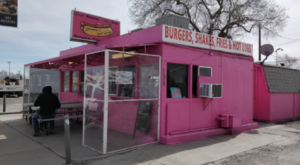 One of the owners, Vanessa VanAlstyne, studied Fine Art and now scours the country for things that make you go "eek" or "ew". The shop almost feels like a museum which contains unique, if not peculiar, items from all over the world. When we say they have a little bit of everything, we mean it. 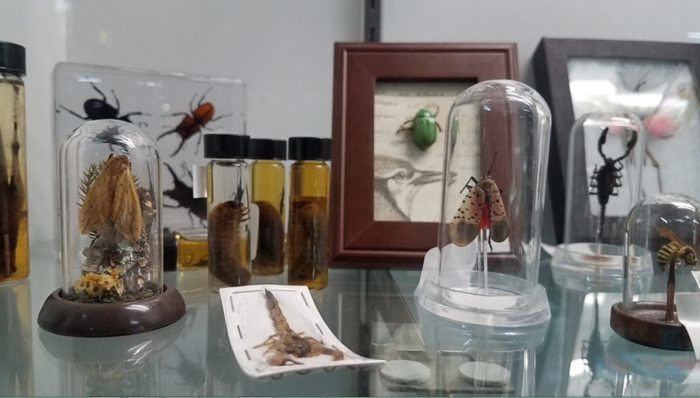 If you go to their online shop, you'll find a plethora of categories to choose from including "Bugs", "Clowns", "True Crime", and "Quackery/Medical Oddities". Additionally, the shop also practices what they preach. They regularly hold classes and events. Most recently, they held a "Lunar Eclipse And Blood Moon Ritual" and a crafting class in which participants learned from traditional witchcraft recipes. 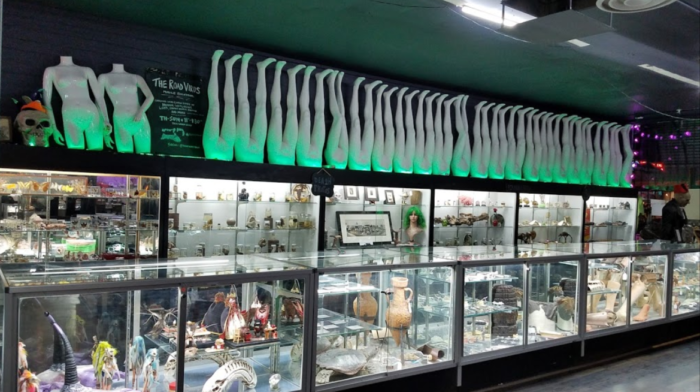 You haven't truly experienced the weirdness of Las Vegas until you've stopped into this oddity shop. Get a feel of the curious and the grotesque and plan a visit soon. But only if you can bare it! 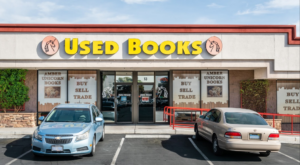 You'll find them at 1228 S Main St, Las Vegas, NV 89104. What do you think? 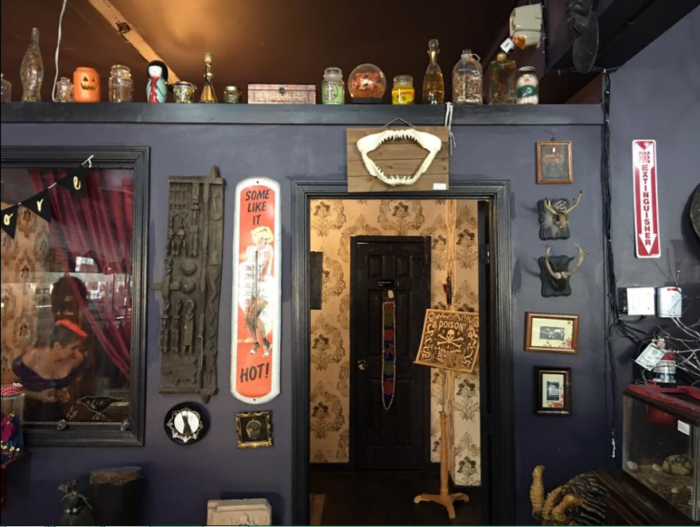 Would you dare to enter this creepy oddity shop? 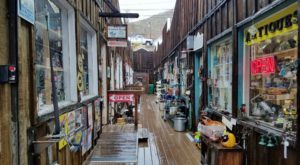 It turns out Nevada is home to plenty of odd destinations like this one. 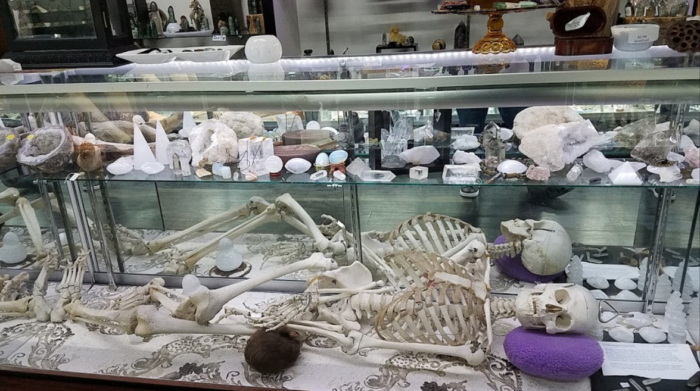 Just check out our list of 10 Weird And Wacky Shops In Nevada for more.